Time up is your countdown timer. – Fine tune your times, activity and start. – Select differents alarms : Voice, Sound, Visual, Flash. Follow Time Up on Twitter. Follow Time Up on Twitter. Download Time Up. Download Time Up. 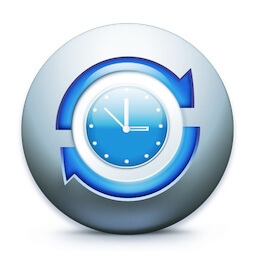 Time Up on the Mac App Store. 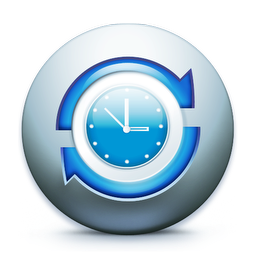 Time Up , your countdown timer for macOS.